*Dubai hosted the world largest annual F&B trade show bringing together government ministers, industry decision makers and disruptors for five days of trade, networking and top-level discussions. * Turkey has been traditionally one of the largest national exhibitors with thousands of competitive and innovative products. 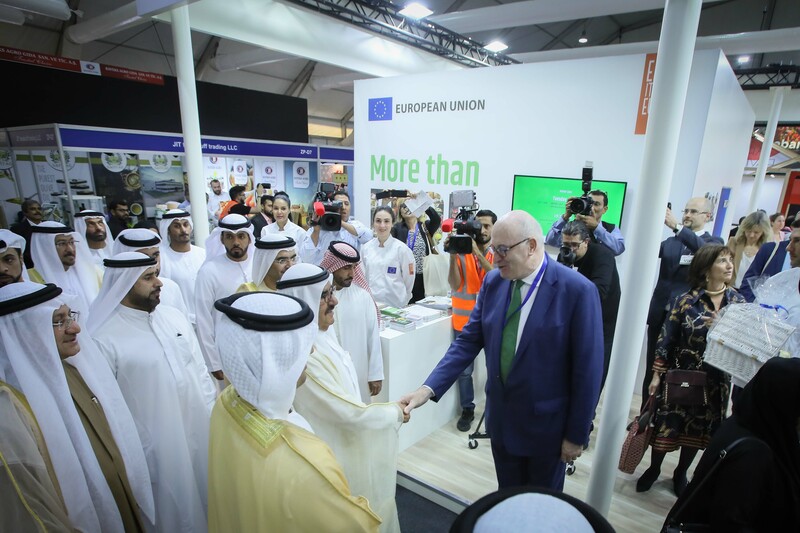 * From innovative water to meat-free alternatives and online purchasing platforms, industry mega fair in Dubai witnessed thousands of global launches and new-to-market products. 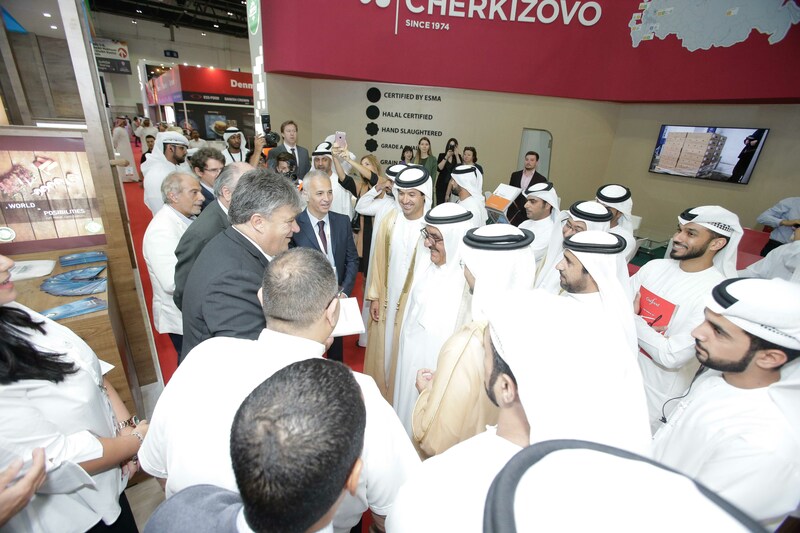 Dubai, UAE – Gulfood 2019, the 24th edition of the world’s largest annual food and beverage trade show, has once again reinforced its reputation as the tailor-made trading platform for F&B specialists from around the world to display their latest innovations with thousands of global reveals and new-to-market launches rolled out across the 1,000,000 sq. ft exhibition at Dubai World Trade Centre (DWTC). 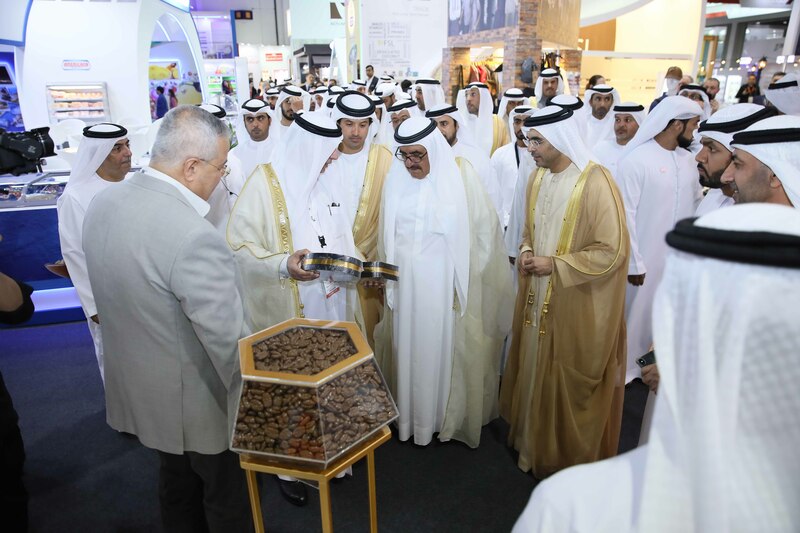 Sheikh Hamdan bin Rashid Al Maktoum, Deputy Ruler of Dubai and UAE Minister of Finance, opened Gulfood 2019 on February 17, the 24th edition of the world’s largest annual food and beverage trade show at Dubai World Trade Centre (DWTC). The five-day mega exhibition once again attracted high-calibre interest including ministers, top trade envoys and national organisations from the four corners of the globe. The show offered a platform for game-changing business deals, new market opportunities and emerging trends while setting the agenda for the future of food. Touring the 1,000,000 sq. feet mega exhibition, Sheikh Hamdan, accompanied by Helal Saeed Al Marri, Director General of Dubai World Trade Centre Authority (DWTCA) and Director General of the Department of Tourism and Commerce Marketing (DTCM), was given a snapshot of the latest products from 5,000 local, regional and international exhibitors eager to show they have the solutions to meet rising food demand in the region and beyond. Top-level trade missions converged on Gulfood 2019 from 198 countries to highlight the quality and diversity of their products to feed the region’s needs. The Gulfood Global Industry Outlook Report 2019, complied by Euromonitor International, which was officially released at the show, forecasts F&B sales in the Middle East & North Africa (MENA) region will rise from USD145.4 billion in 2018 to USD171.2 billion by 2023 at a Compound Annual Growth Rate (CAGR) of 3.33 per cent. Running alongside the main exhibition, the new three-day Gulfood Innovation Summit brought together some of the major players in the industry to examine the latest challenges and opportunities in the global F&B landscape.